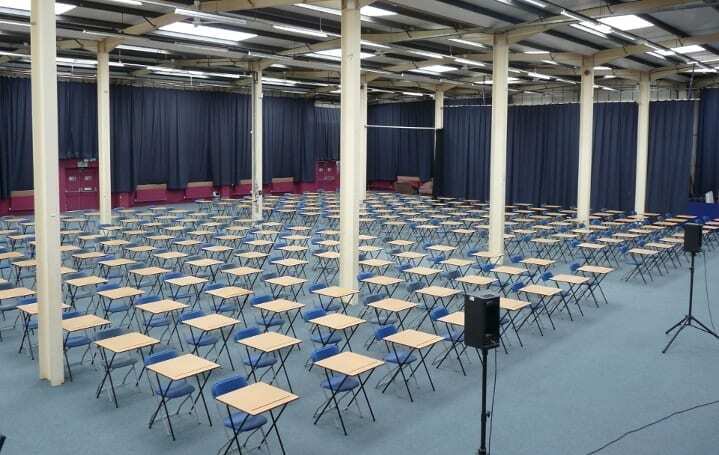 When it comes to planning that gathering in Oxford, nothing compares to The King’s Centre. It is simply Oxford’s largest multipurpose venue, and is right in the heart of the city. 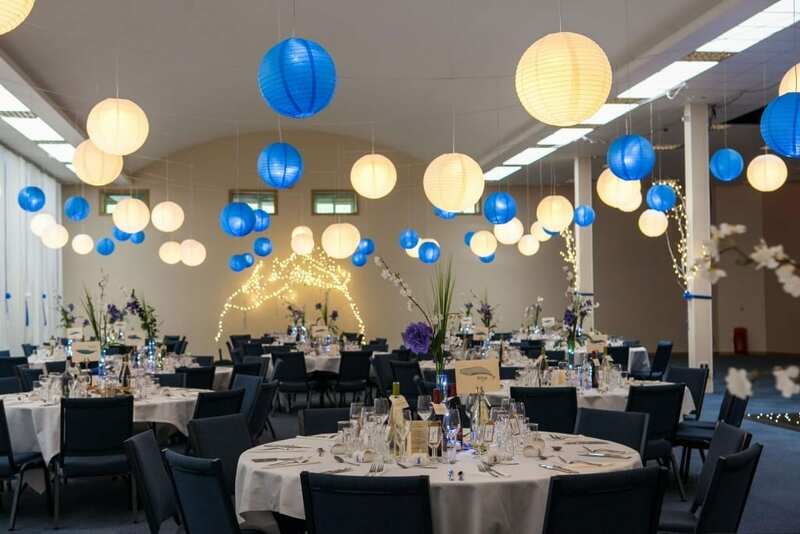 Just a delightful 10-minute canalside walk from Oxford rail station, or 6 minutes from the city’s efficient and frequent Seacourt Park & Ride stop. 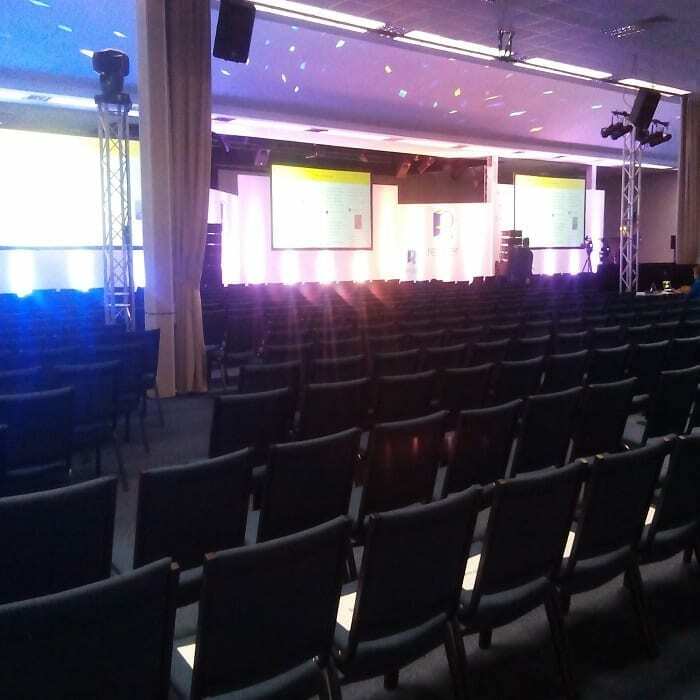 The Thames Hall is our premium venue, perfect for conferences, exhibitions, celebration dinners or your wedding reception!This flexible space can be configured according to your needs and offers a full PA system, LCD projectors, screens and modular staging area well lit by a static lighting rig. 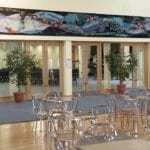 With direct access to the Thames Hall, the Atrium sits right at the heart of The King’s Centre. 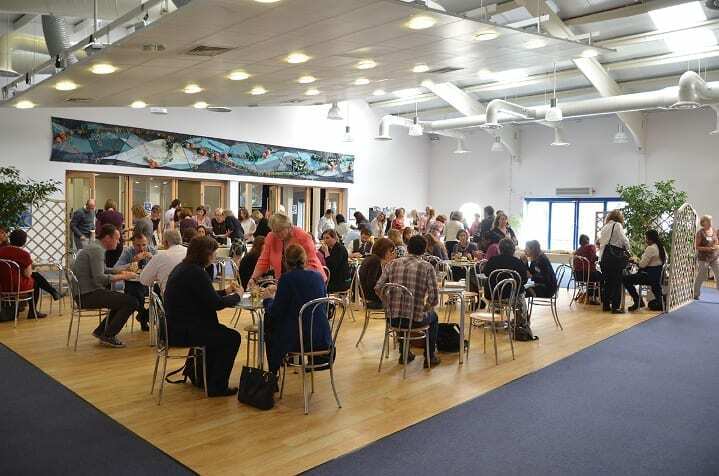 A fantastic meeting place, reception area, or exhibition space, all our groups are invited to use the Atrium for refreshment breaks or delegate registration. 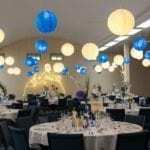 The Atrium can also be hired for sole use. 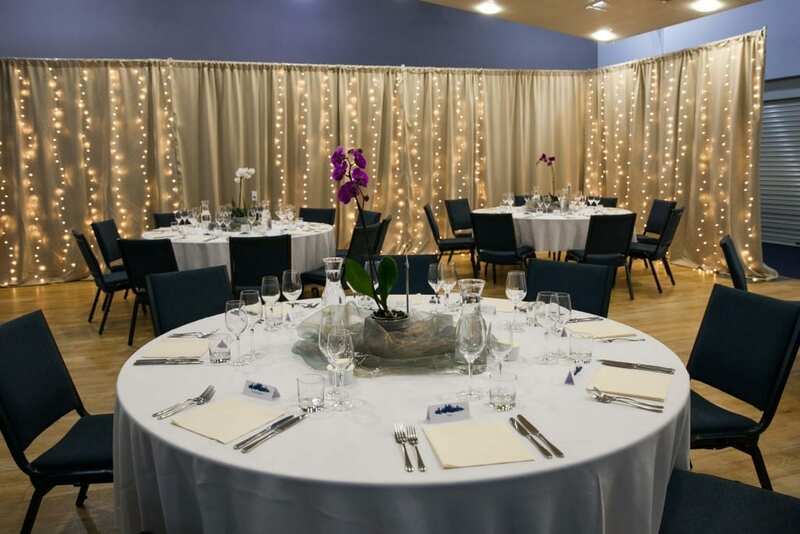 The Cherwell Room is one of our most popular syndicate rooms, ideally located on the ground floor and boasting in-built whiteboard, LCD projector and screen; the Cherwell is fully equipped for your event. 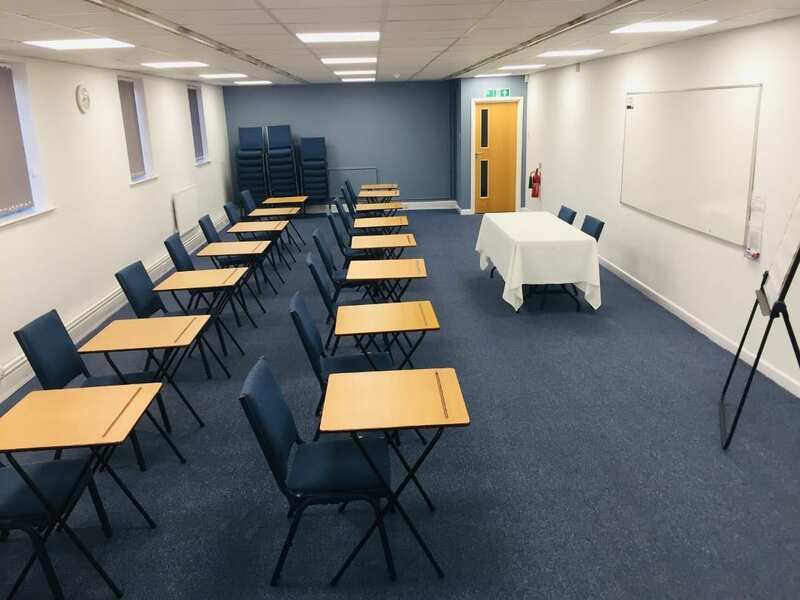 One of our most popular training rooms, The Hinksey is flooded with natural light and as with all our rooms, WiFi is freely available. 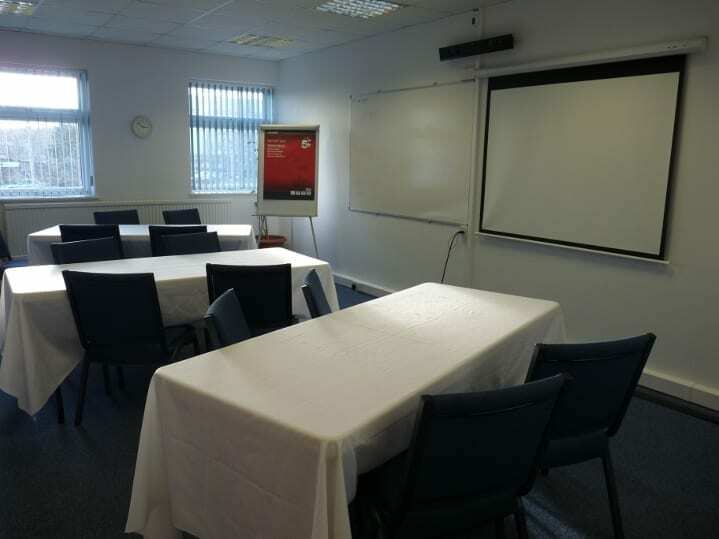 Fully equipped with a whiteboard, LCD projector and screen, The Hinksey is perfect for a larger training session, presentation or meeting. 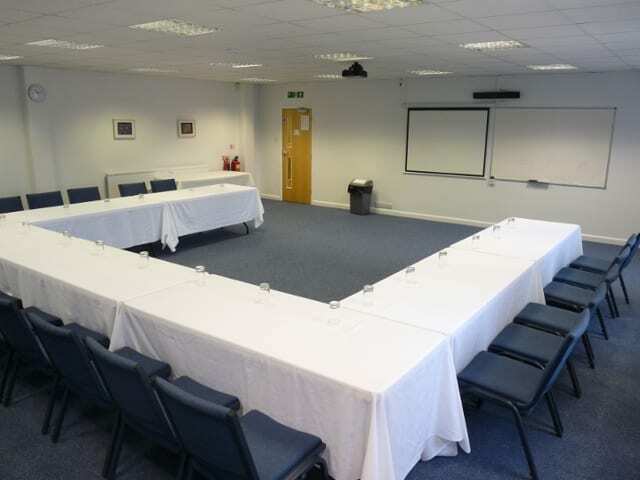 Fully equipped with air conditioning, and fitted with an integral whiteboard, LCD projector, and screen The Boardroom is a great choice for your board meeting, training session, or interviews. 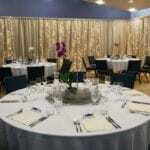 As a syndicate room alongside the Cotswold Hall, or an individual training room, the Vale is another favourite of our regular users. 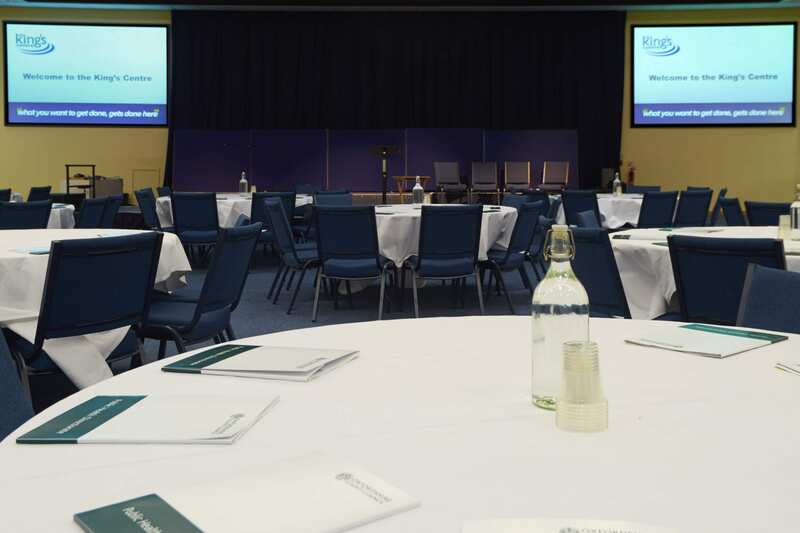 Situated on the ground floor The Vale is ideal for delegates requiring wheelchair access. 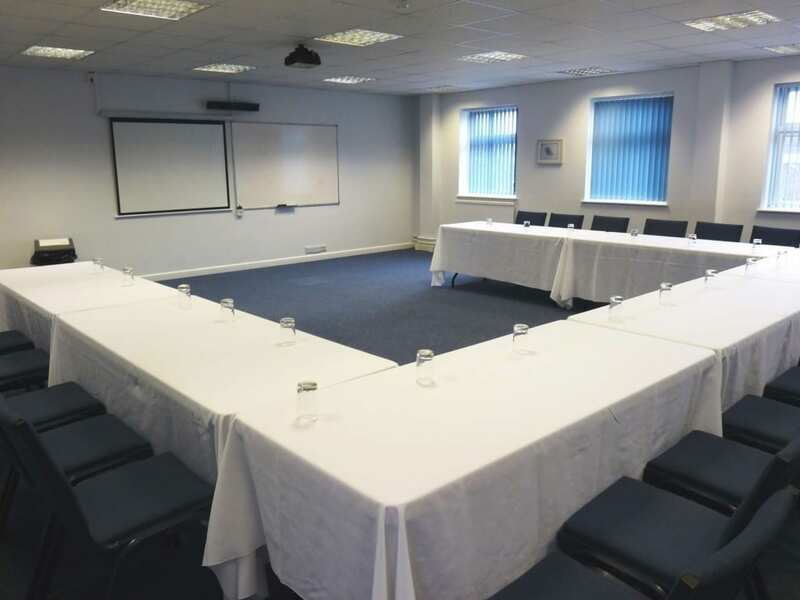 The Chiltern Suite is a collection of 4 linked but private meeting spaces, ideal for interviews or small training sessions. Room 3 opens out at the end of the corridor offering a larger space. 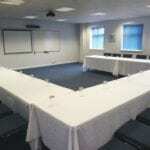 This space allows your team to set up in a board room, theatre or u-shape format for a variety of meeting types. 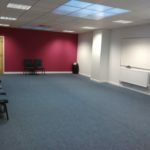 It has been refurbished recently in line with the other areas in the centre providing a very pleasant space to work in. 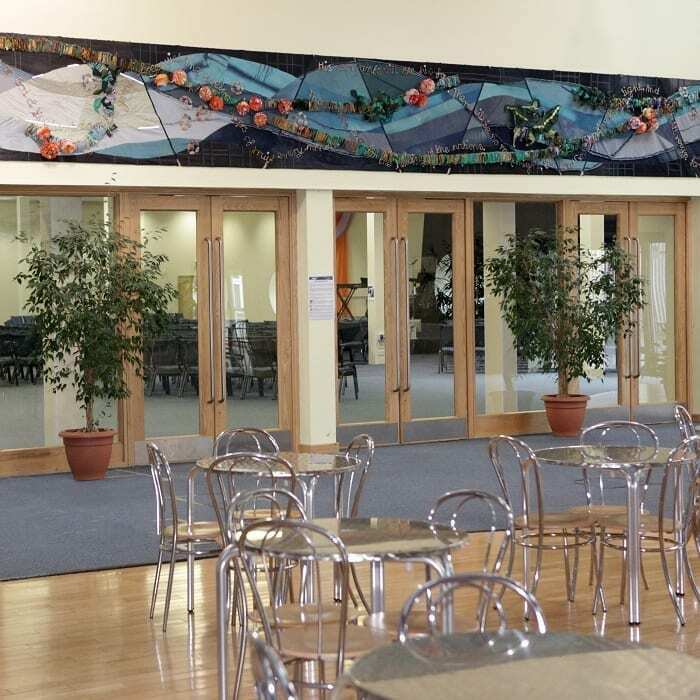 Ideal if you need a work space and then break for lunch in the Atrium.